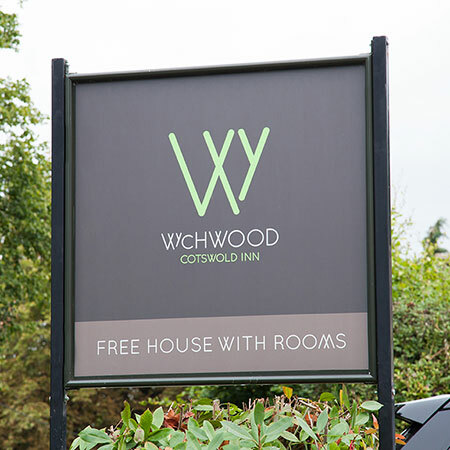 The Wychwood Inn serves as a local Cotswolds public house, and the two very different bar areas are well known to locals and guests. 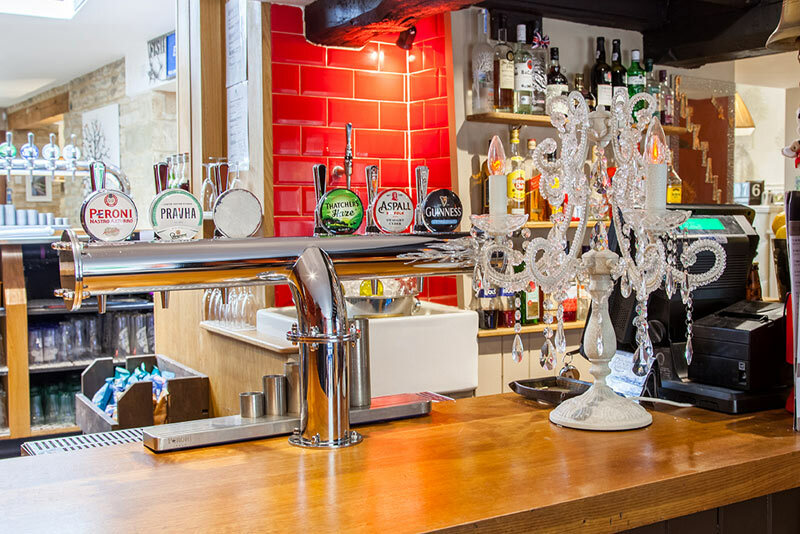 The main bar is one of our most distinguished areas. 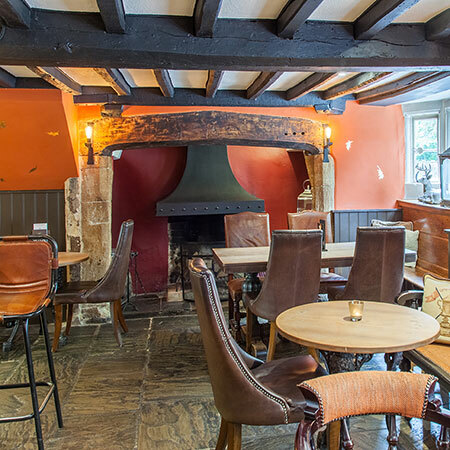 It is a large, open area with a glass roof lantern over the bar, natural stone walls and a superb oak floor. 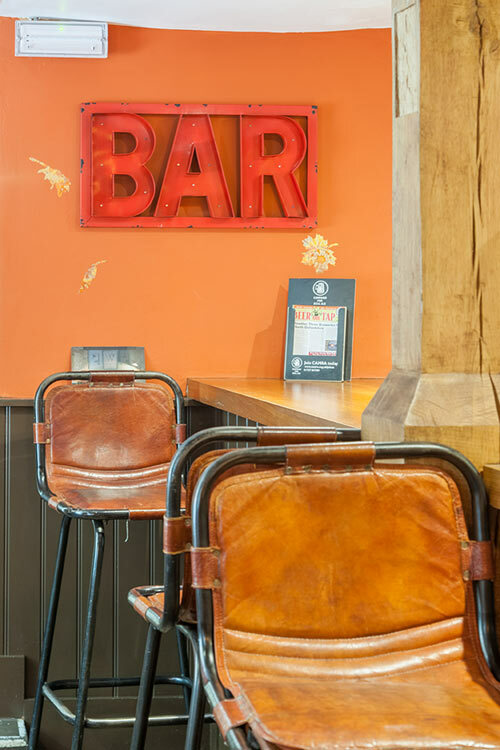 This is the place to prop-up the bar, listening to the hustle and bustle of our visitors and friendly staff. 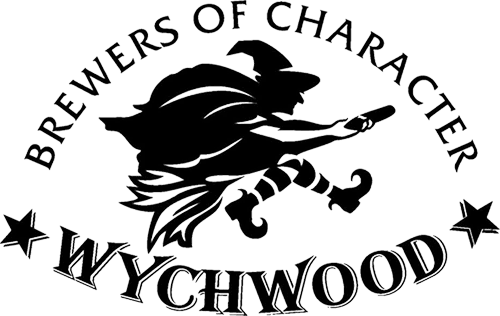 The splendid bar room is the hub of The Wychwood Inn leading you, at choice, into the charming sections that make up the stunning building. Placed imaginatively at one end is a snug where guests can sit in cosy leather chairs and chat away to their heart’s content. 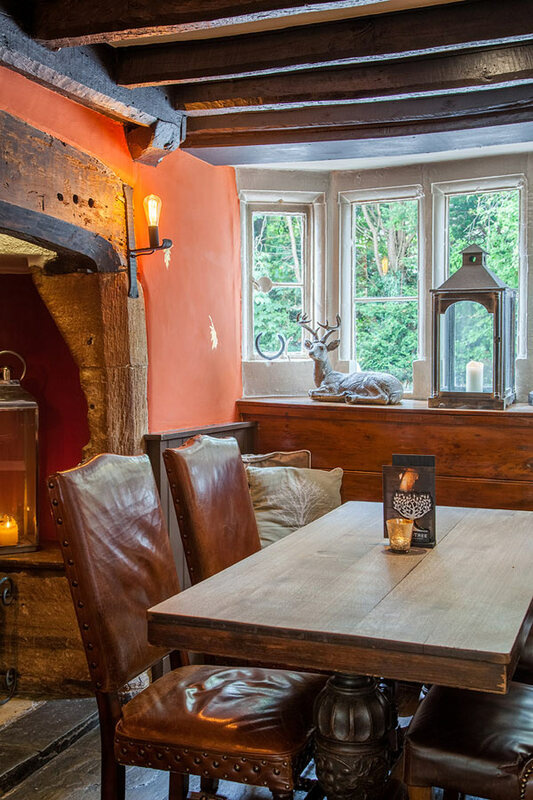 At the other end, patio doors open out to the beautiful pub garden, perfect for serving summer drinks. 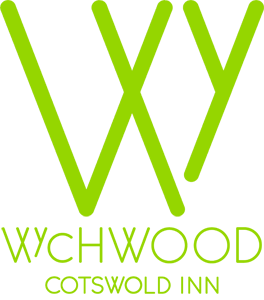 Why not drop by after walking the Oxfordshire way? 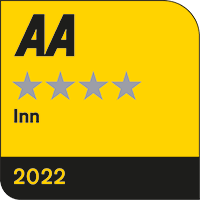 If you are staying with us, amble over to the reception desk at the back of the main bar area to check in. That is, if you can resist a tipple! 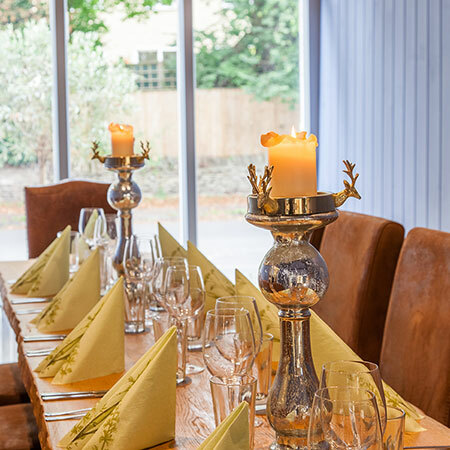 From our beautiful modern restaurant area, The Summer Restaurant, enter into our second bar - steeped in history. Take care in clicking the ancient latch, push open the antique door (with the expected age old creak) and carefully make your way down the concave steps - worn over centuries of use. Following the original ceiling beams, cast your eye toward the large inglenook fireplace dominating the opposite end of the room where, in winter, you will find a blazing fire. The hearth has permanent wooden seats either side of the alcove where, in olden days, cooks would sit to heat meals. No doubt, cold individuals would seek warmth here after a long day out in the English winter. You can see the evidence in the wood today. We have transformed this second bar area into a relaxed, present-day social area, while retaining the old world feel. 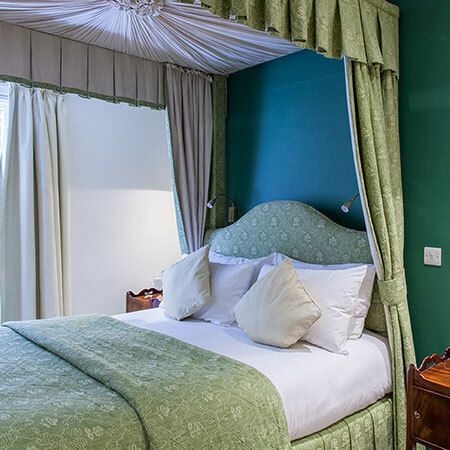 This room comes into its own during the winter months with an open fire, the autumnal colours giving it a cosy feel. 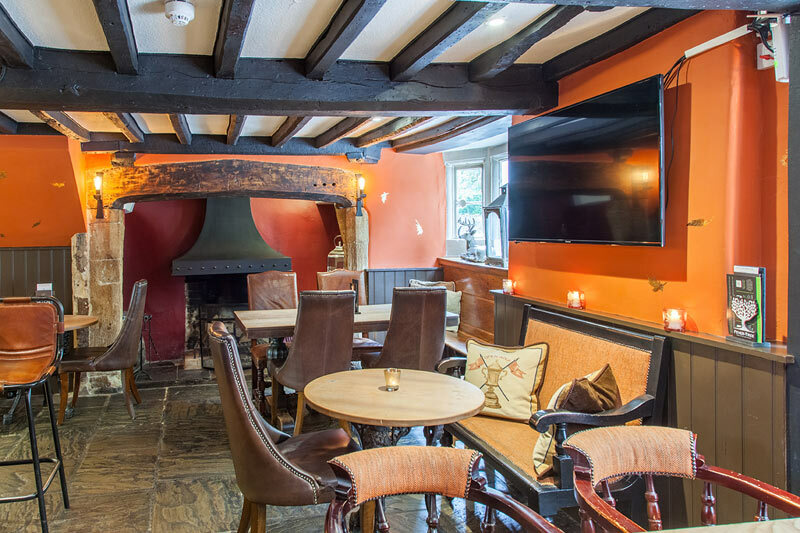 With two large windows that illuminate the room and a flat screen TV you can cosy up and enjoy a quiet afternoon of relaxation, while enjoying one of our real ales or a glass of wine. 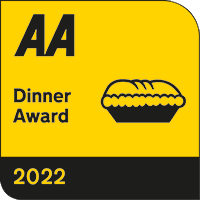 As an independent Cotswold pub, we really pride ourselves on our choice of real ales. The selection changes on a weekly basis to please avid beer drinkers. 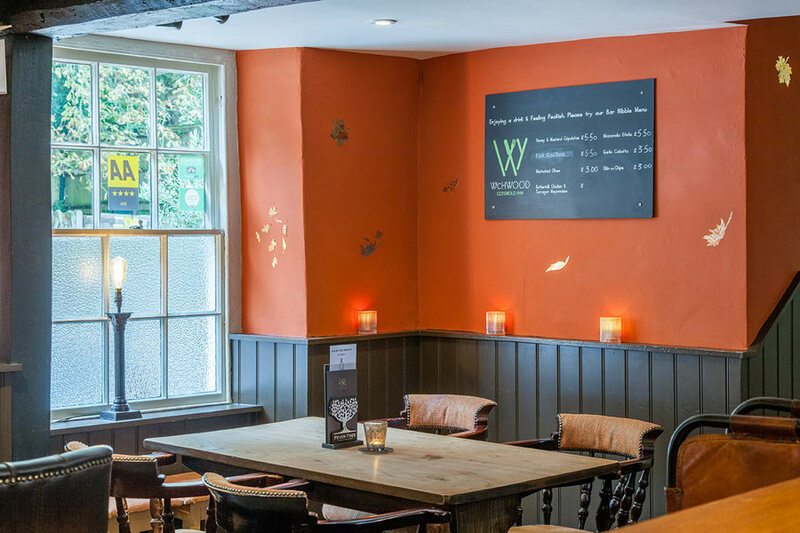 We offer up to four cask-conditioned real ales, including a selection of guest ales from local breweries such as Hook Norton Brewery in Hook Norton, The Wychwood Brewery in Witney and The Wye Valley Brewery in Stoke Lacy. Our large selection of spirits, such as gin and single malt whisky, and our comprehensive list of wines are sourced from all over the world. As well as offering crisps and nuts as expected an any good Cotswold pub, we also offer warm bar snacks, such as honey roasted cocktail sausages. Perfect as before dinner nibbles or a late night morsel before toddling home. The bar areas are open every day from 12pm onwards. 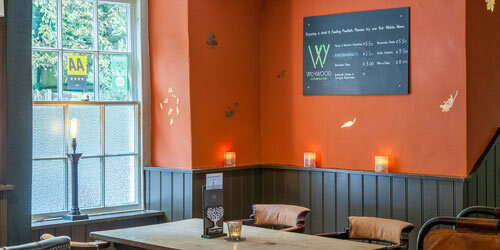 We welcome you for a cup of tea, a well kept cask ale or glass of fizz.